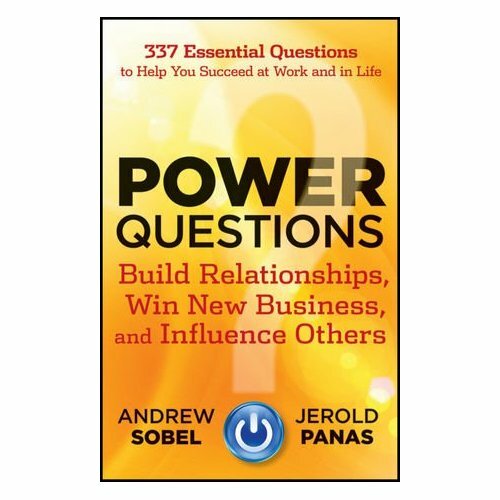 I just finished an excellent book, “Power Questions: Build Relationships, Win New Business, and Influence Others” by Jerold Panas and Andrew Sobel. I highly recommend this book to fundraisers, board members and others who want to build stronger relationships with donors, prospects and volunteers. I saw this book at the airport when I had a very long layover – and was delighted to find it. Jerry Panas is a giant in the field of fundraising and although this book was in the business section, I say it is a must-read for fundraisers. Fundraisers working with individuals – whether they are board members, donors, ambassadors or colleagues – need to learn and hone the skill of asking leading questions and listening. Each chapter begins with a story or dilemma which leads to The Question. Then there are suggestions on how to use The Question, variations and follow-up questions. It is a great primer for people new in the field, or for those who have been using these types of questions, but would like to have additional examples. When someone asks us a question, we rarely ask them to clarify exactly what it is they want to know. Have you ever watched someone give a five-minute answer to the wrong question – to a question they thought they heard but which wasn’t actually asked? It’s painful. Always clarify what the other person is looking for. If someone says, “Tell me about yourself,” you could start with your birth – and talk for hours. Or you could ask them what part of your background would most interest them, and start there. When you are asked a general question that could potentially require a long answer. When time is short and you want to be sure that your very brief answer will be right on target. 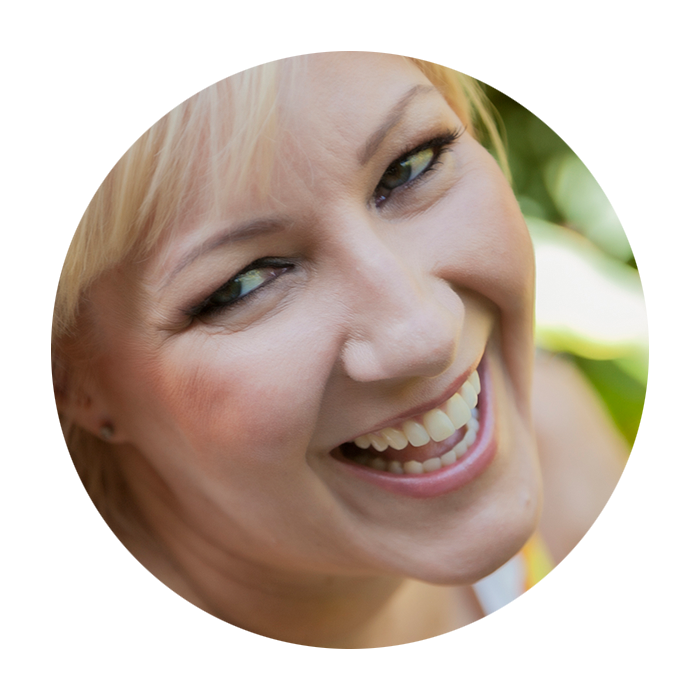 There are questions for a wide variety of situations, such as for internal meetings with colleagues, or for one-on-one settings. There is an excellent selection to consider, including “How will this further your mission and goals?” or “How did you get started?” I don’t want to give too much away, but you get the idea. At the back of the book with 293 of questions, there is a terrific section on Relationship Building questions. This is not a book one would read through in one sitting but rather read thoughtfully over a few days and then keep this book as a reference, for yourself or for a development office. With a retail price of $22.95 US, it would be an excellent investment. As always, I suggest you buy this book, published in 2012, at a local bookseller but it is also available online from a variety of sources. And it should be at the bookstore of your next fundraising conference!